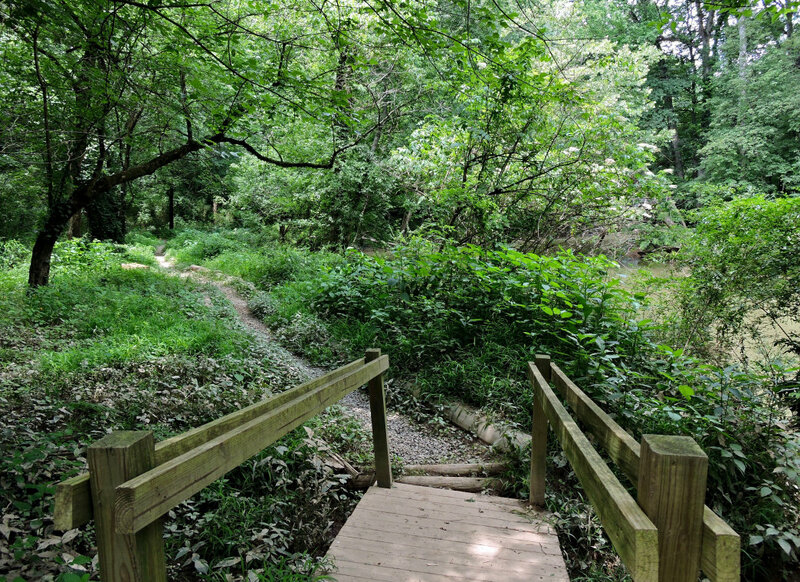 Audubon Acres features easy trails in a beautiful setting, allowing visitors to explore the natural and historic wonders of the area. 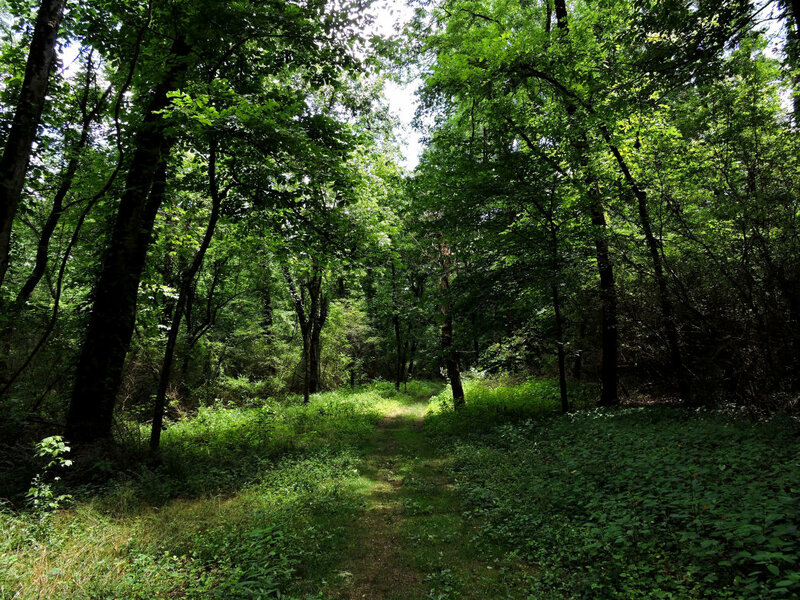 Audubon Acres has over 4 miles of easy hiking trails on both sides of South Chickamauga Creek. 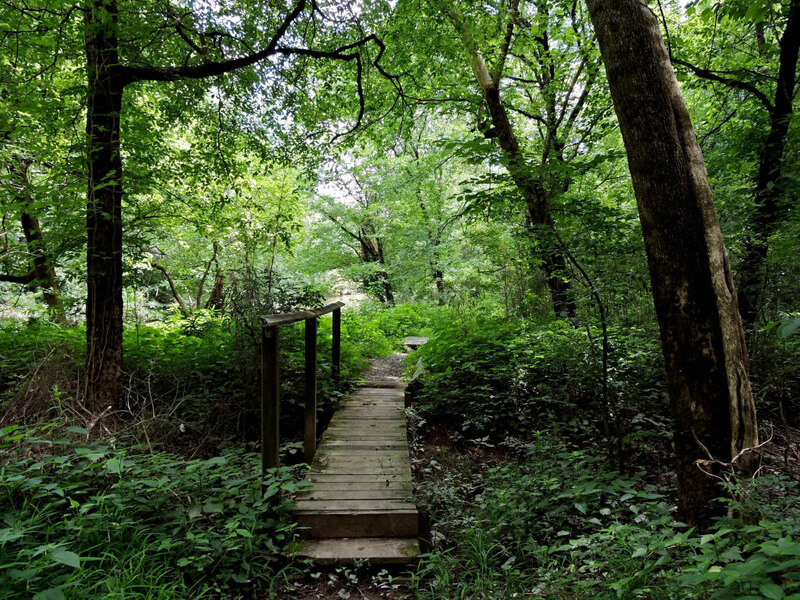 Audubon Acres is a sanctuary in the truest sense of the word, a refuge where nature and history have been preserved and protected for you and your family. 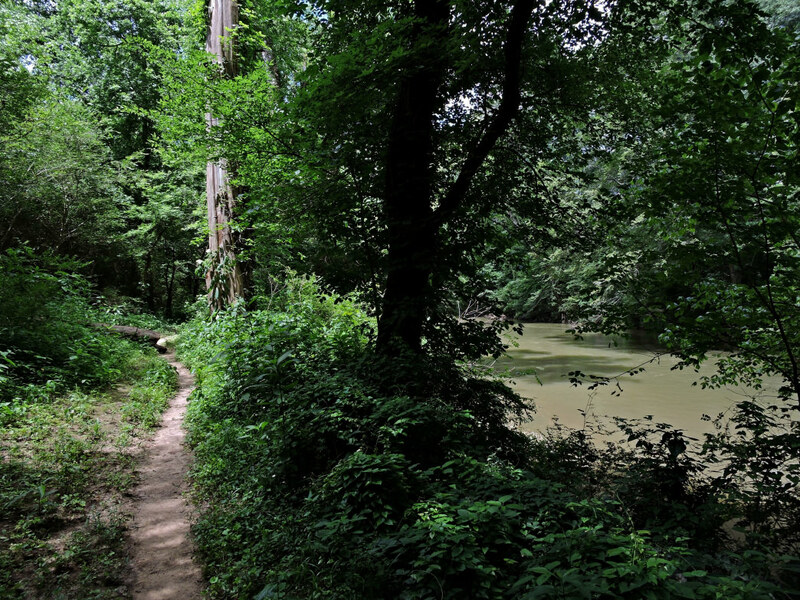 The 132 acre Elise Chapin Sanctuary at Audubon Acres has over 4 miles of easy hiking trails on both sides of South Chickamauga Creek. 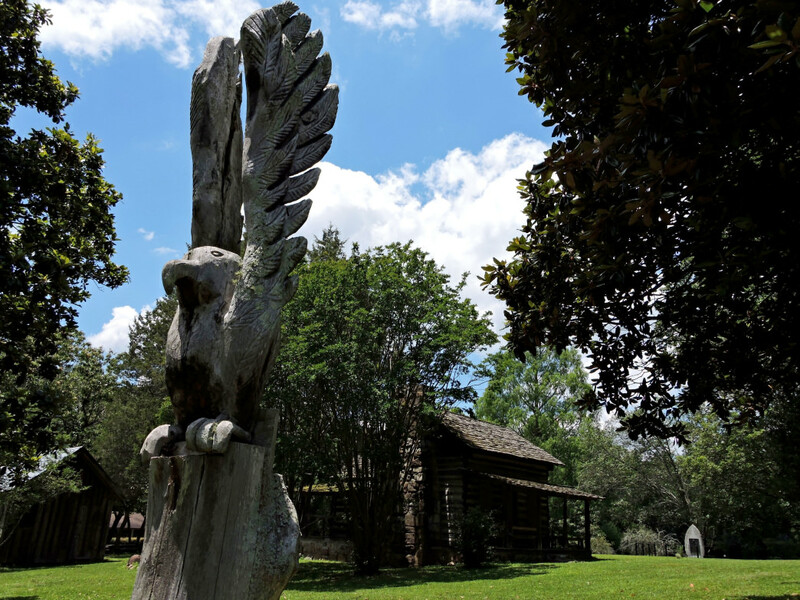 After touring the small visitor's center and museum, one of the first things you'll see is Spring Frog Cabin, believed to have been built in the 1700s. 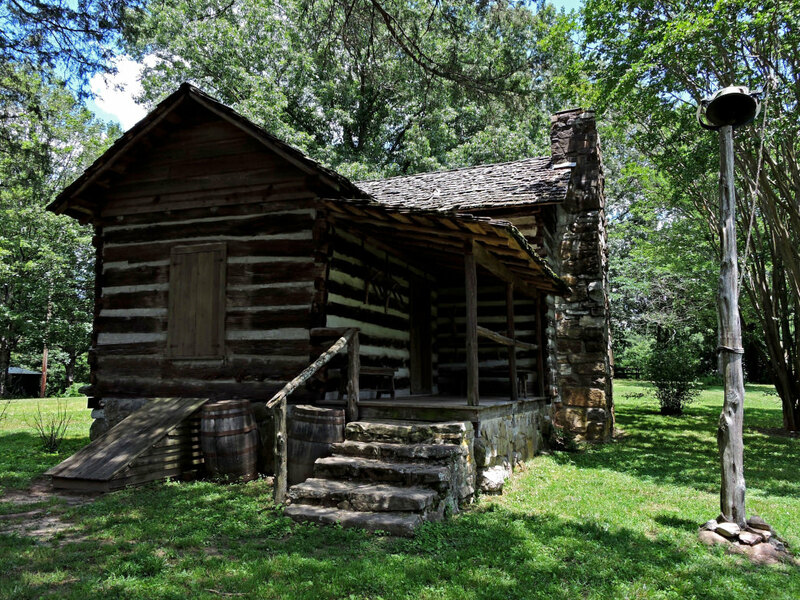 The naturalist and author Robert Sparks Walker, who founded the sanctuary, was born in this cabin. 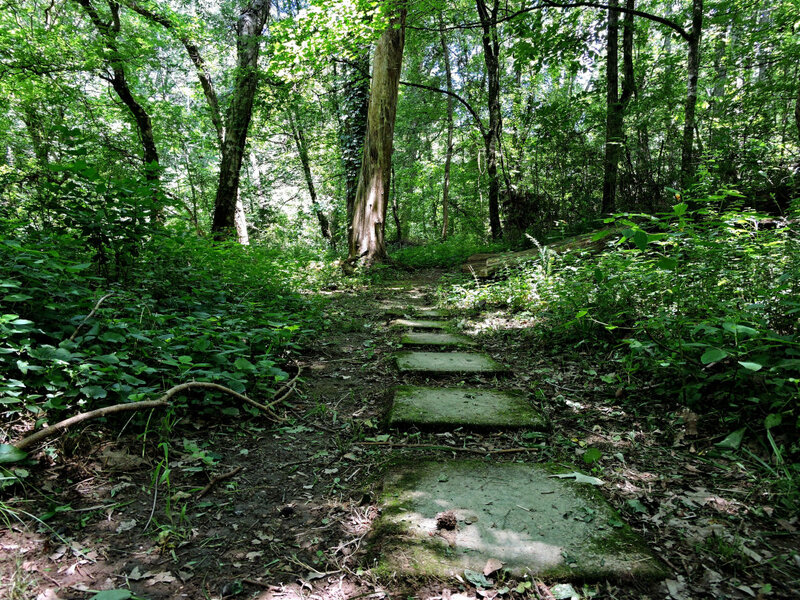 Once across a suspension bridge over the creek, the trails skirt the hillside with good views of the water in one direction, and in the other a longer path leading down to a meadow which was once the site of Little Owl Village, dating back to the 1400s. 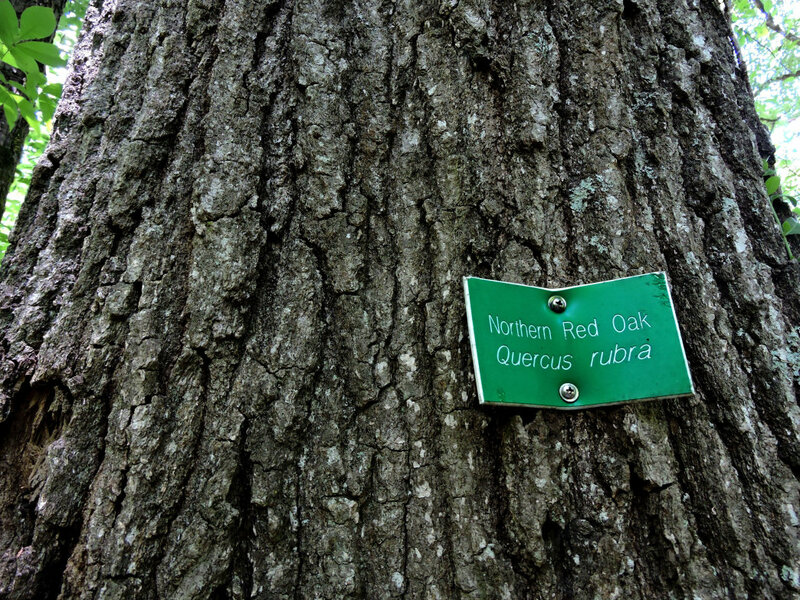 In addition to an abundance of wildlife--owls, hawks, and turkey are commonly seen--many trees are labeled with their scientific, common, and Cherokee names. 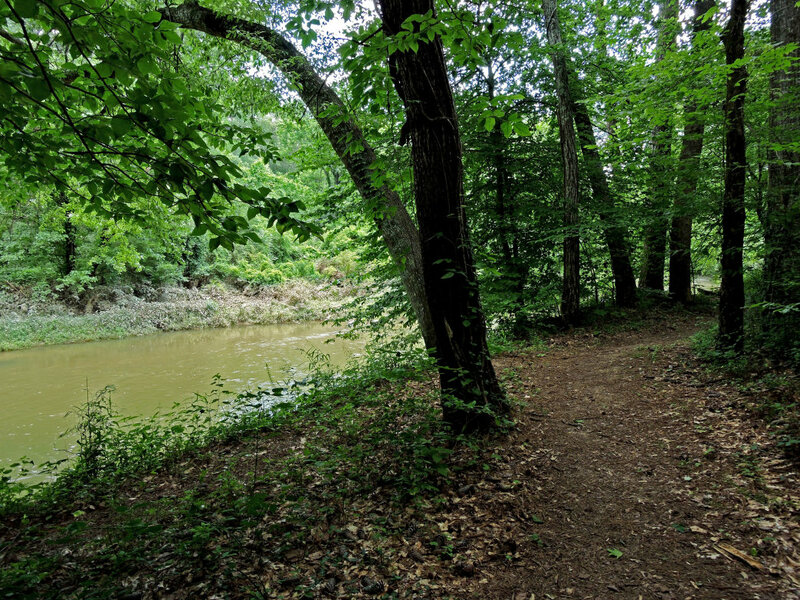 In the summer you can bring inner tubes and float around the horseshoe of the creek to the canoe launch. 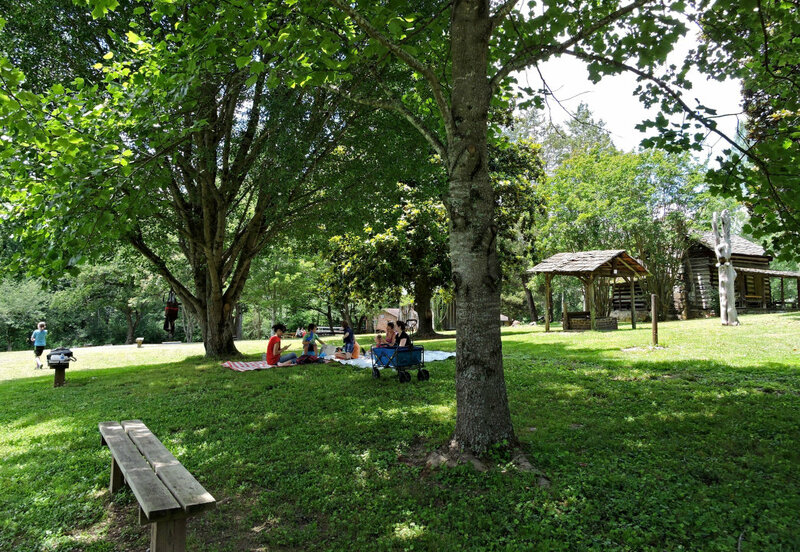 Picnic tables, a fire ring, and open space for recreation help make this an all-day destination. A small admission fee buys a lot of quality time at Audubon Acres. 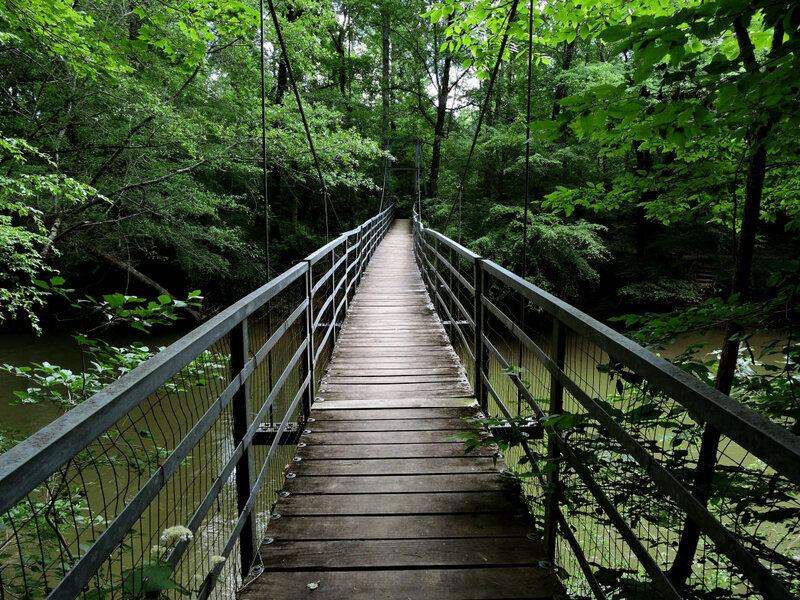 Your kids will love exploring the natural wonders and historic sites. Exit Interstate 75 onto East Brainerd Rd. Go east to Gunbarrel Road and turn right. Gunbarrel will turn into North Sanctuary Road, leading you directly to Audubon Acres. Admission is $4 for adults, $2 for children 5-12, free for kids under 5.